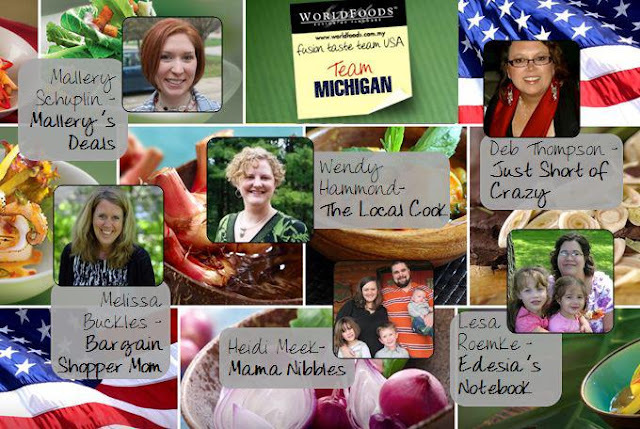 Mama Nibbles: Team @fusiontasteteam Michigan WON! Thanks for Your Support! 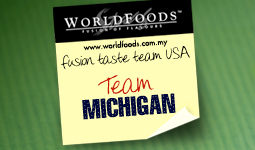 Team @fusiontasteteam Michigan WON! Thanks for Your Support! Please visit my team members to say congrats! An exclusive Asian dining experience cooked by a chef, a table set from Thailand, a prominent feature in the Fusion Taste Team USA exclusive e-cookbook, a Lemongrass and Ginger cookbook by Leemai Tan (http://amzn.to/O4oYdu), and a week’s worth of “winning team” promotion across the social channels.